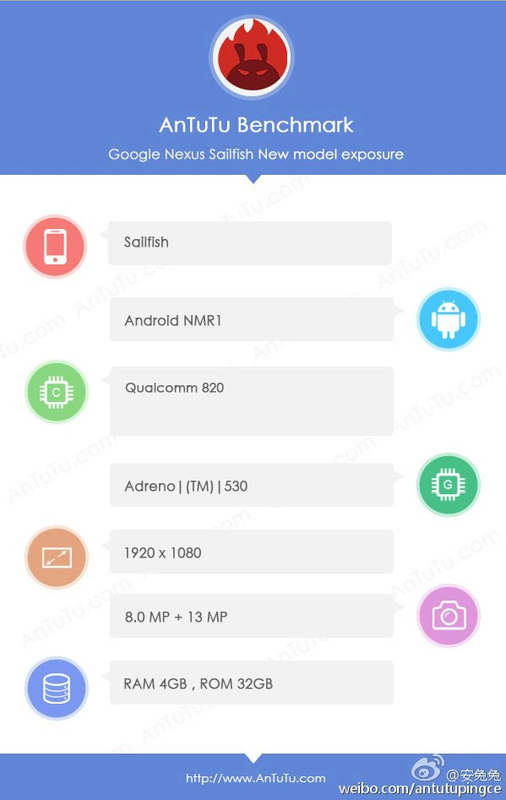 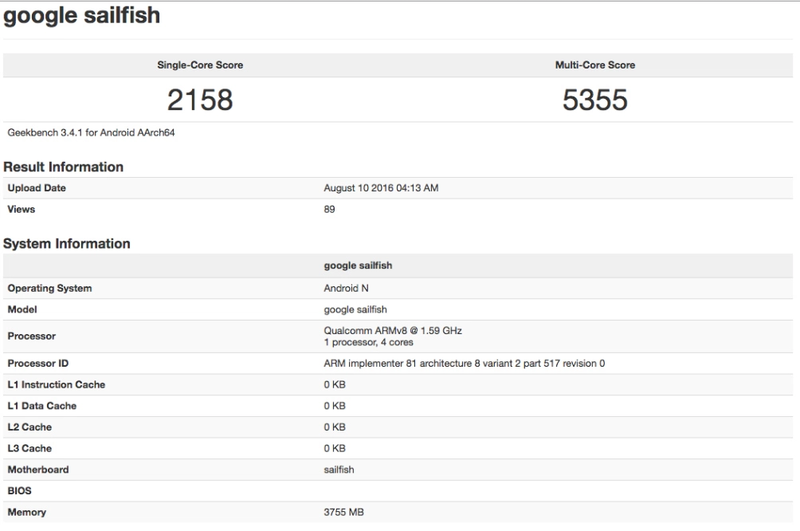 The unnounced Nexus X smartphone made yet another appearance in AnTuTu. 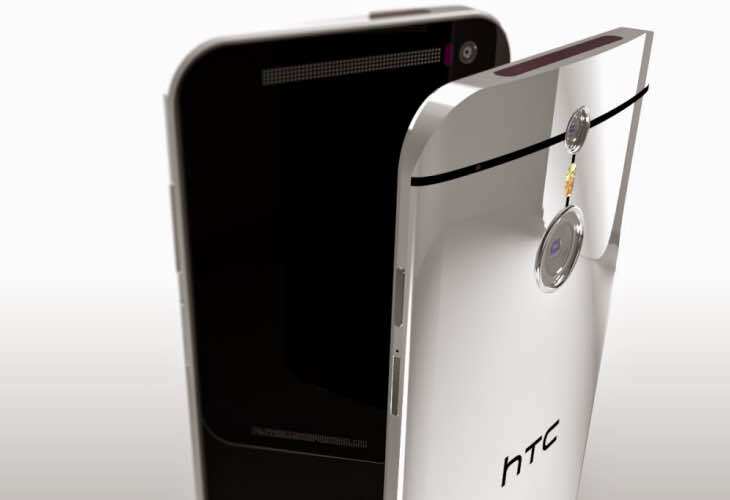 Made by Motorola, the device is expected to debut at some point this fall with proper flagship specs on board. 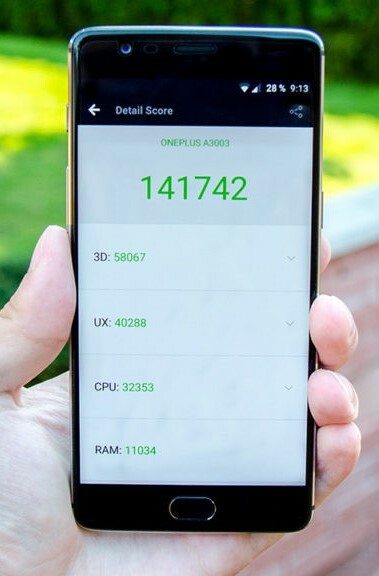 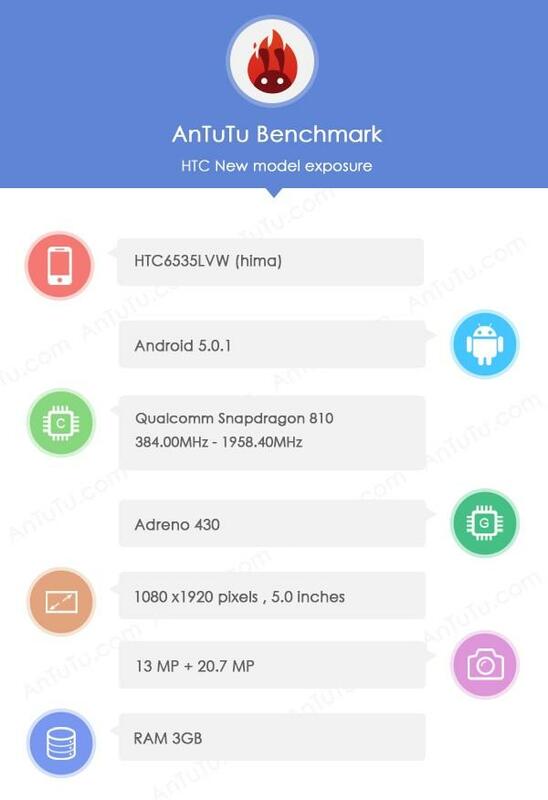 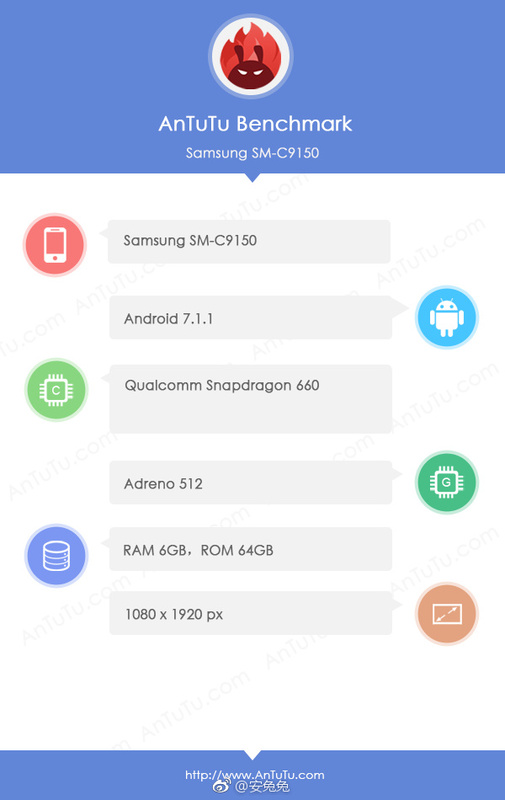 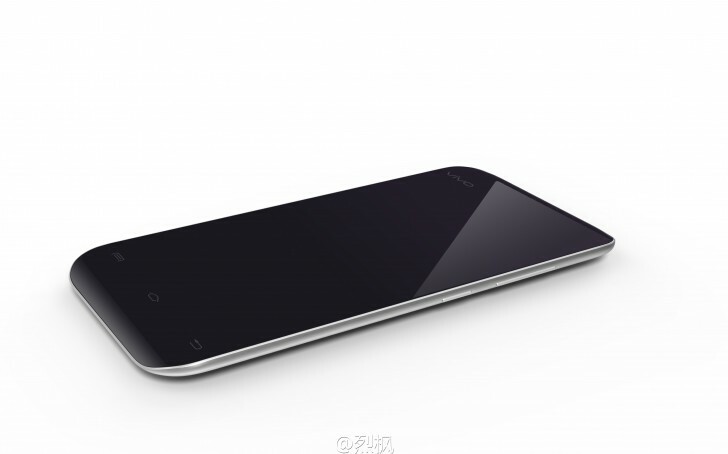 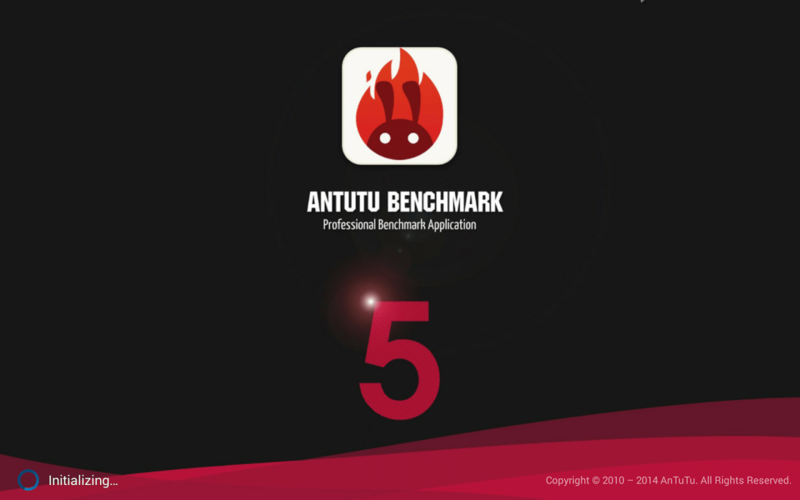 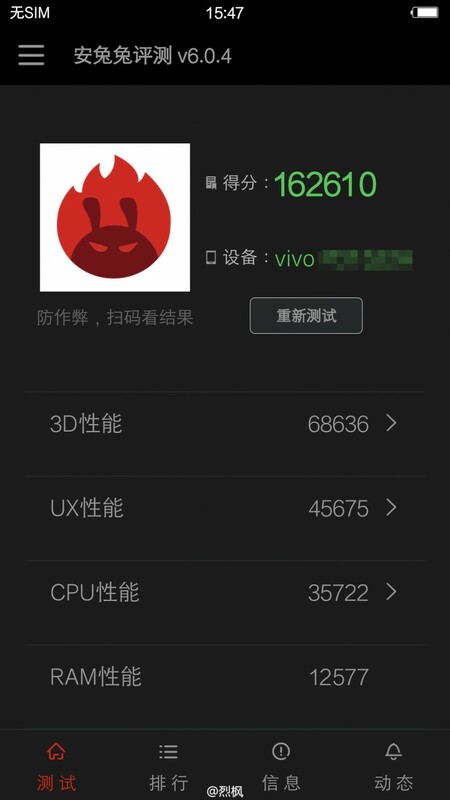 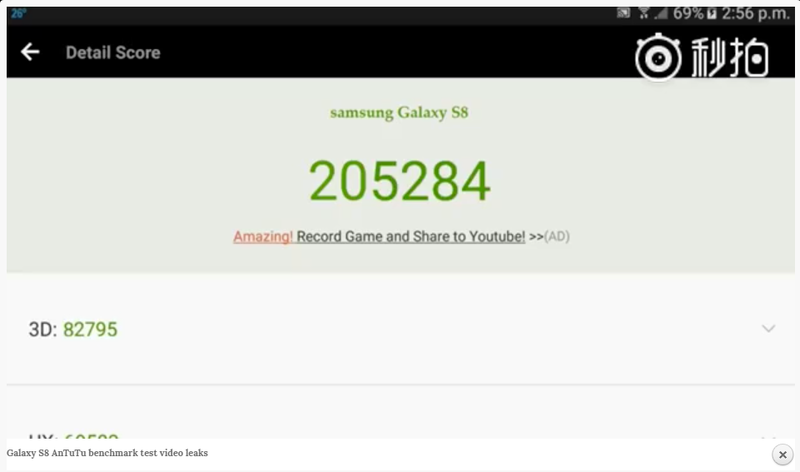 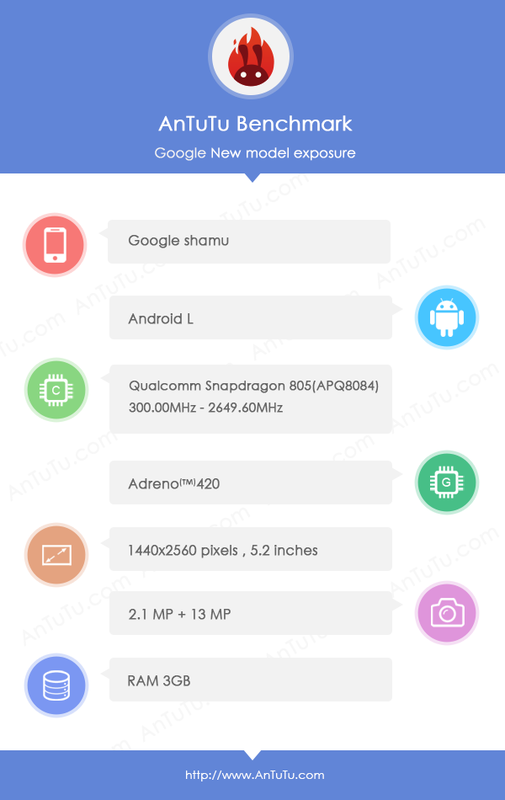 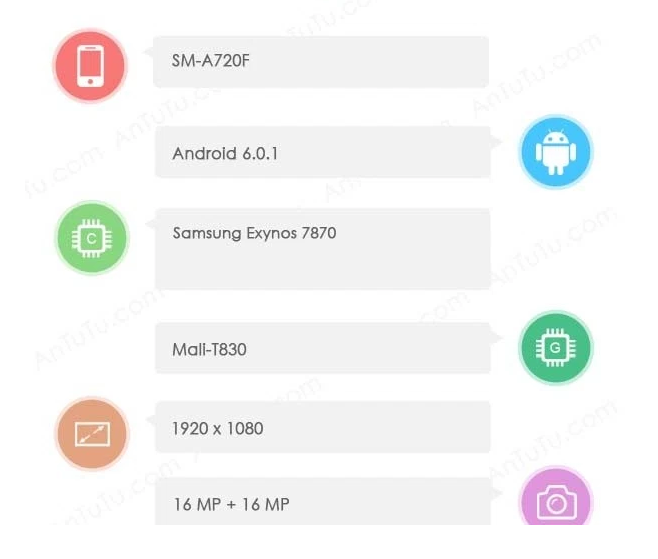 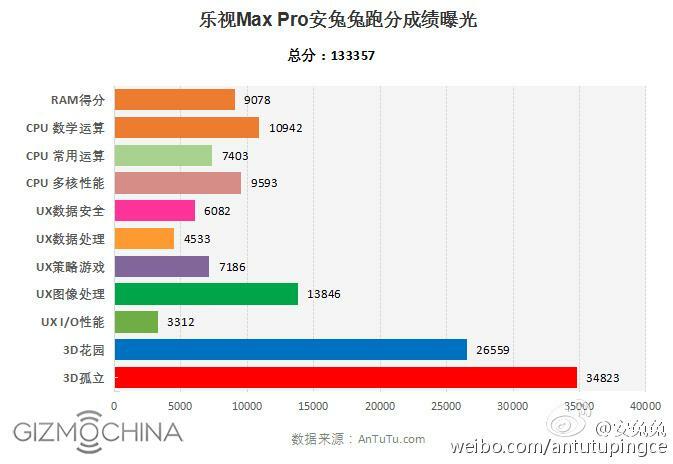 The leaked AnTuTu screenshot below confirm the device's previously leaked specs. 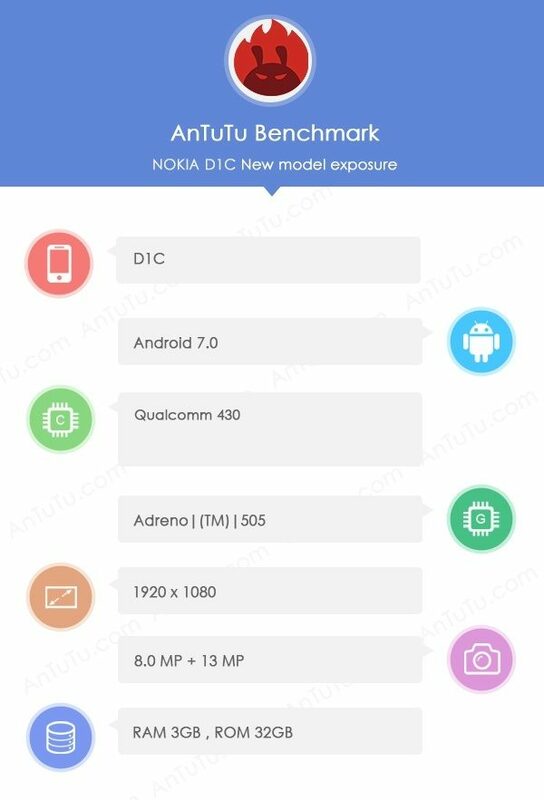 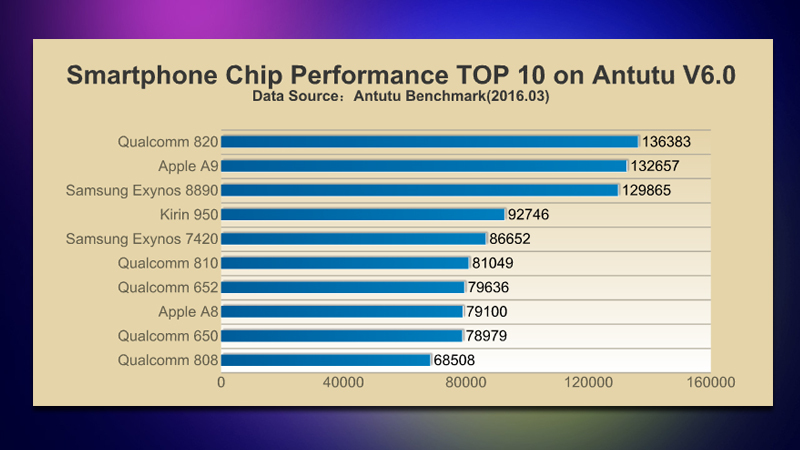 They include Qualcomm Snapdragon 805 APQ8084 chipset with 2.7GHz quad-core CPU, Adreno 420 GPU, 3GB of RAM, and 32GB of built-in memory. 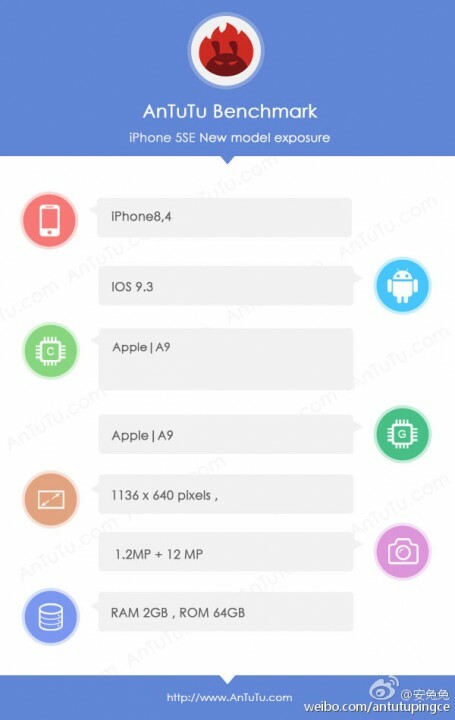 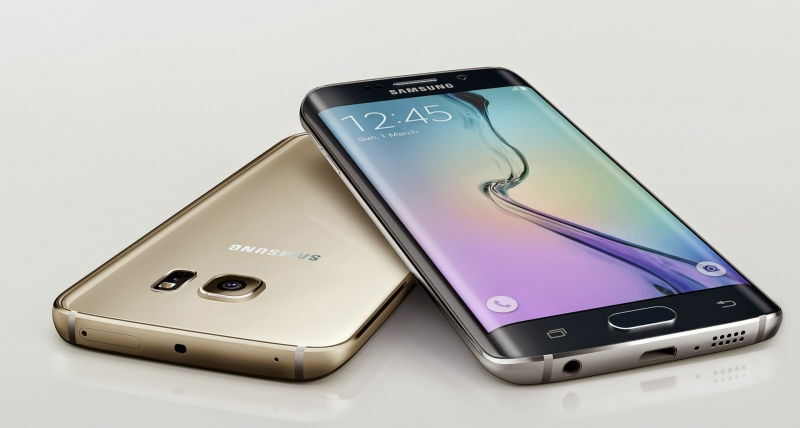 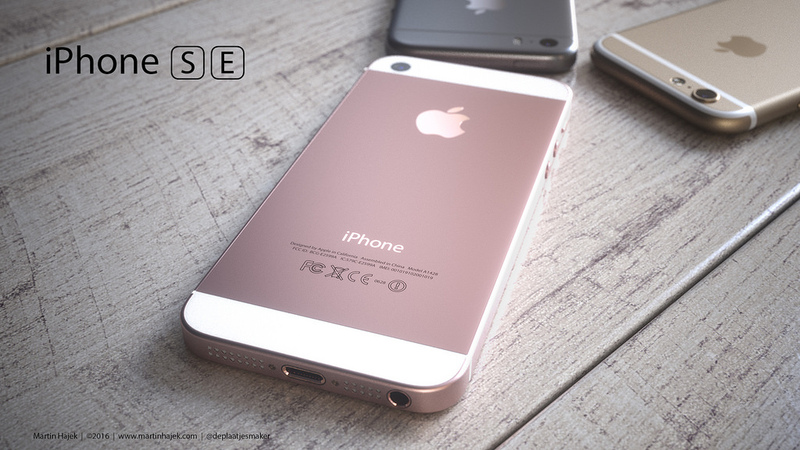 The screen has a resolution of 2560 x 1440 pixels (likely 5.2" in size), while the main camera is a 13MP unit. 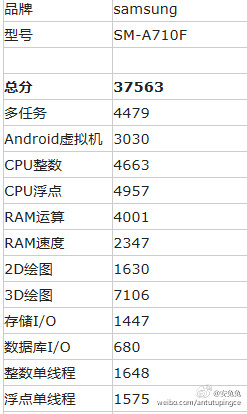 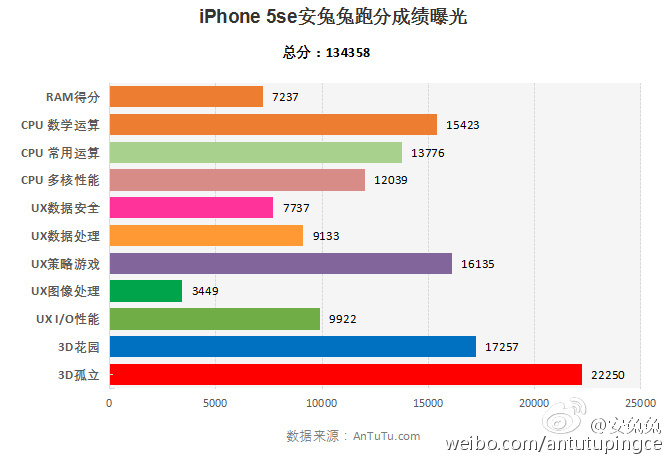 The benchmark also goes further to confirm that when official, Android L will carry version number 5.0. 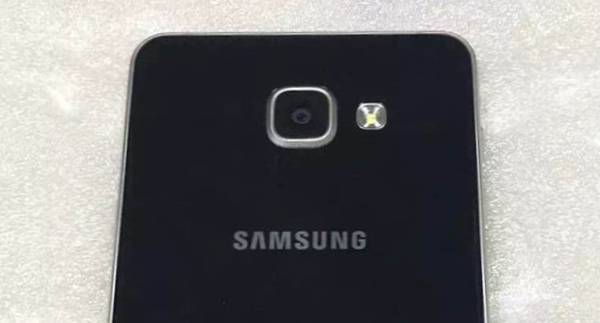 The actual name of the build is still a subject of speculation.